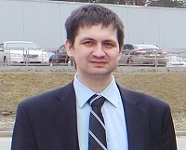 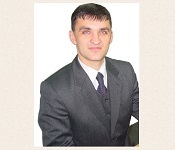 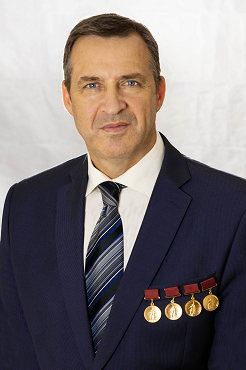 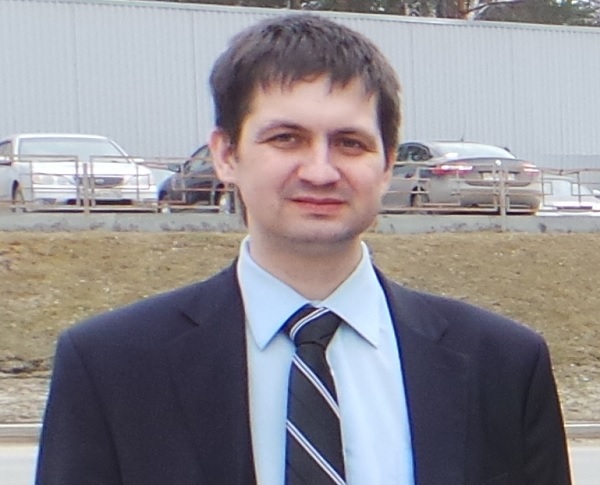 A team headed by the general director - the chief designer of the CJSC “Technology market” Victor V. Stanovskoy is occupied with investigations and design works in the field of mechanical gears for more than 10 years. 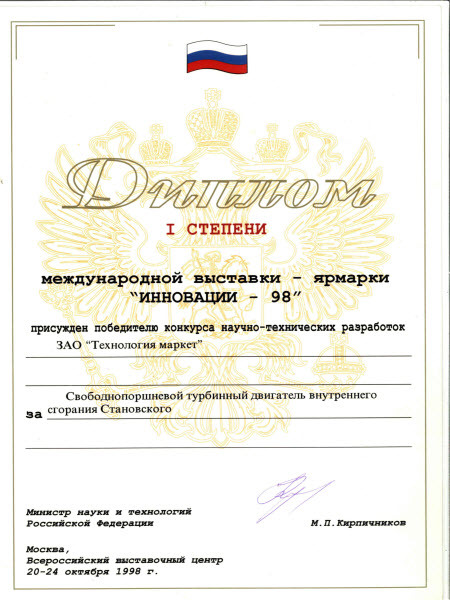 It involves high-skilled mathematicians, designers, process engineers, the Russian patent agent and production organizers. 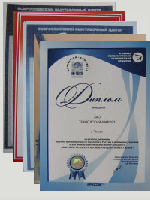 The team employees are authors of 53 applications and patents, including foreign ones. 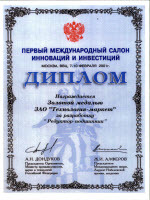 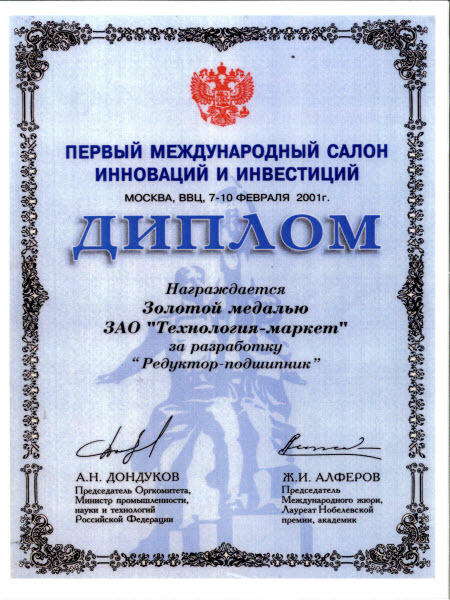 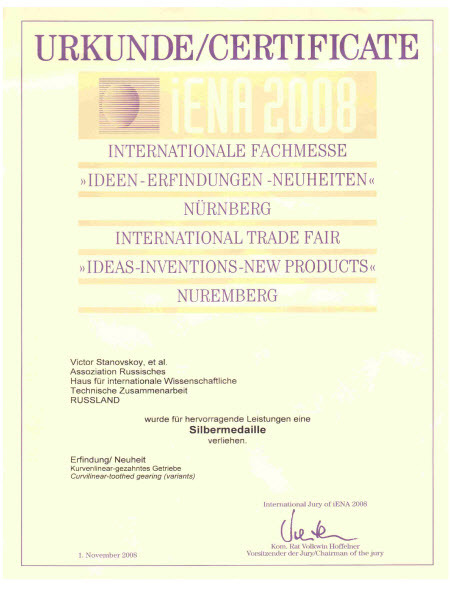 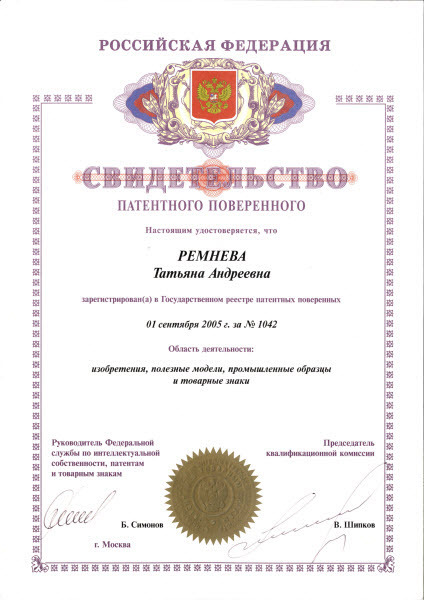 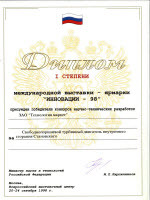 The second place with handing of a silver medal at the “IX International salon of innovations and investments” (Moscow, All-Russian Exhibition Centre, 2009). 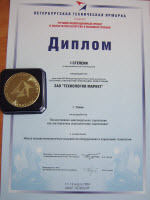 “Technology market” develops technological projects and produces experimental models or their small series on its own equipment placed in the Special Economical Zone in Tomsk. 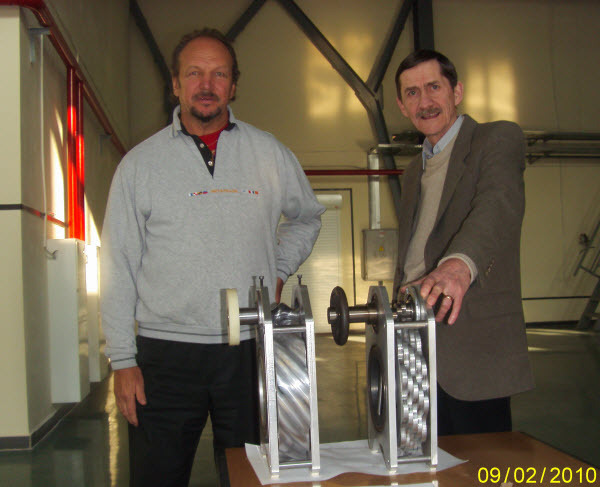 Our customers get simultaneously theoretical calculations, technical documents and the final ready product. It reduces the cost of design projects and time for development and manufacture of the final ready product, and it also eliminates the appearance of additional errors when ordering it elsewhere. 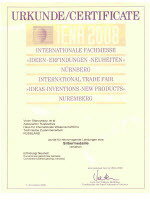 “Technology market” possesses all necessary intellectual and manufacturing assets, and also the experience of carrying out both national and international design projects in the machine-building field.